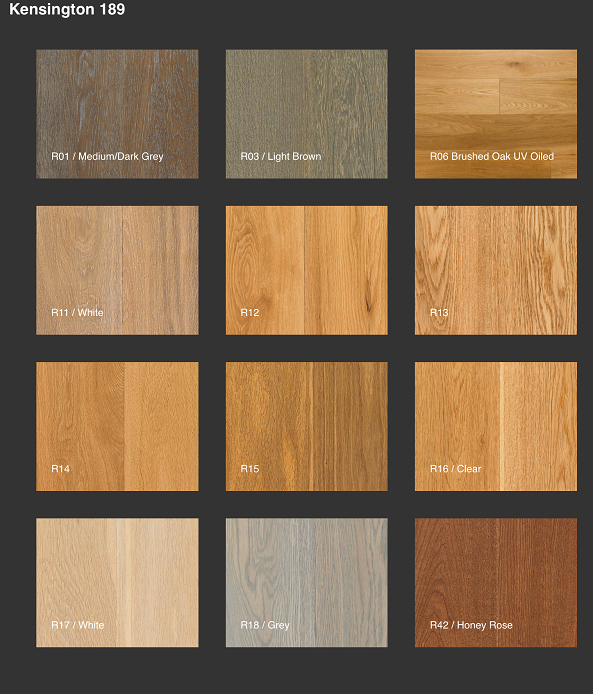 Floors that are visually stunning giving you the perfect interior today and years to come. 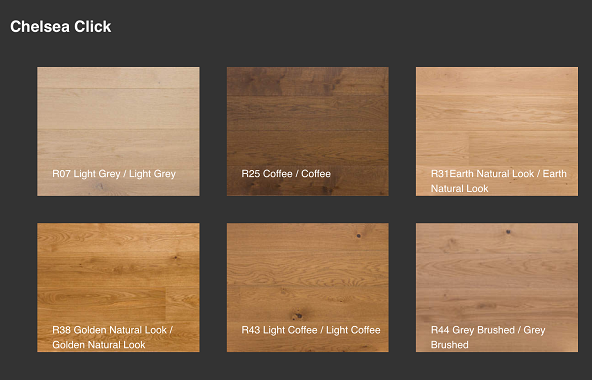 Natural floors with factory applied oiled and lacquered finishes that are highly wear and stain resistant. Wood is the only renewable material for floor coverings. 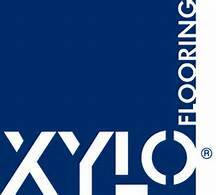 Whether you choose a glue down system or floating on underlay system we can supply all the products you need or we also give a full installation service including sub floor preparation and new skirtings and extrusions From Natural Oaks to new trendy colours we display ranges in our showrooms from Kersaint Cobb, Kahrs, Quickstep and Xylo to name a few. The oldest wood floor manufacturer in the world still in operation, with a history dating back to 1857. It is also the most innovative with a tradition of leading development of the modern parquet floor. 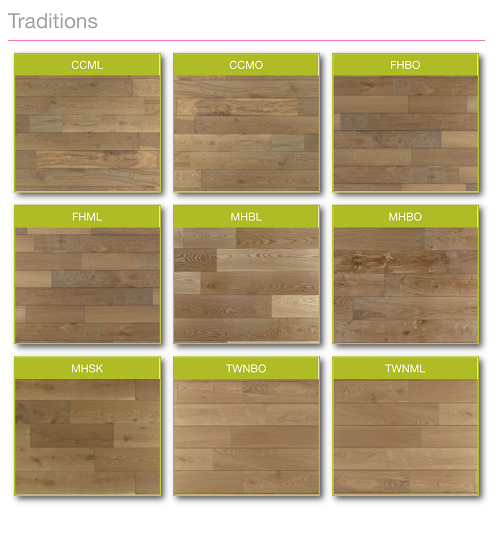 Whichever surface treatment choosen you can be sure that it will both enhance and protect the natural beauty of the wood, All Kahrs surface treatments are naturally free from solvents. Brushed, Handscraped, Bevelled, Silky smooth or Matt each plank is unique and individually treated according to its own composition of knots and graining. The result is a dynamic surface that transforms in different lights and depending on which way you it is viewed. Kahrs floors never fail to amaze and feed the senses. An Ideal partner for underfloor heating with patenented woodlock system it's construction is 75% more stable than traditional solid wood. Kahrs floors resist warping, buckling and cracking even as temperature and humidity change throughout the seasons. 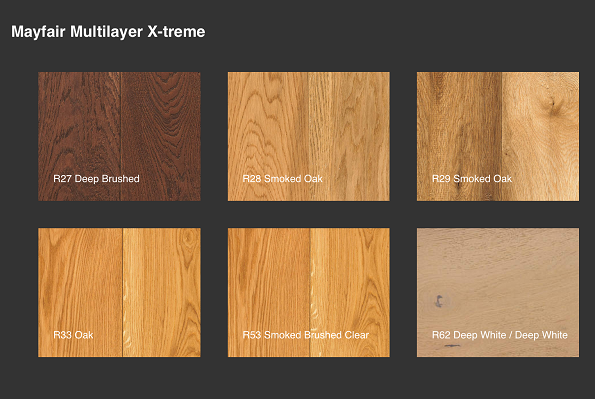 Xylo flooring offer one of the most comprehensive ranges of fashionable wood flooring. Using meticulously chosen raw materials and manufactured to the highest technical and environmental specifications, floors that possess qualities that bring longevity and richness of colour. 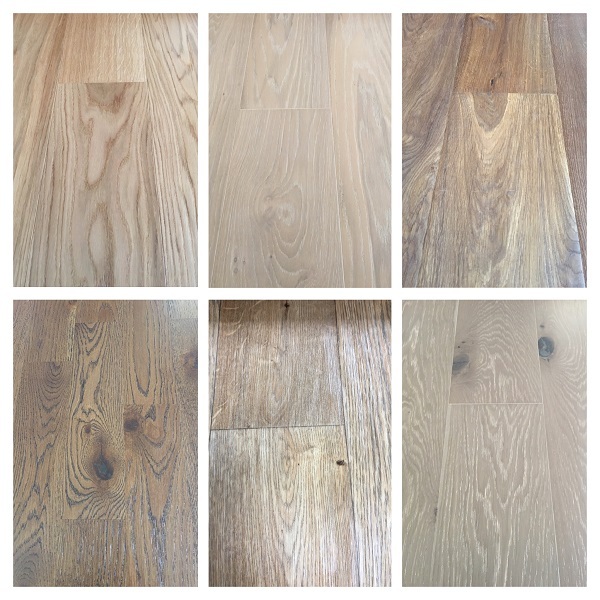 When choosing your floor the question is Lacquered or Oiled?. It's all down to personal preferance UV lacquered floors generally have a higher level of sheen than oiled floors, which tend to have a matt or satin finish. 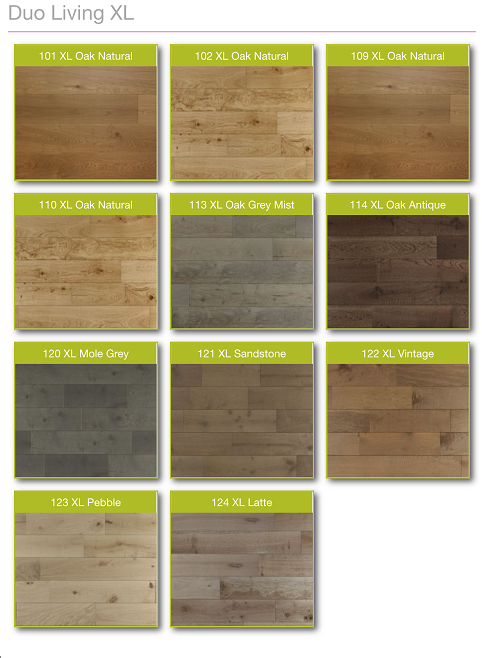 There is very little between the purchase cost so it is most likely the look of the flooring that determines which you will choose. Lacquered wood floors are pretty much non-maintenance, only needing to be swept or wiped with a damp cloth or mop, they will how ever show scratch marks with usage. With bad scratches after several years a renovation company would be recomended to repair or sand and reseal back to as new condition. Oiled floors are much more forgiving where scratching is concerned. Scratches tend to be less obvious and are much easier to repair locally. a light sand followed by a re-application of oil wiil generally restore the appearance of the flooring. Oiled floors unlike laquered need to be maintained, applications of osmo products would be required, timescales depending on the environment the flooring is in. 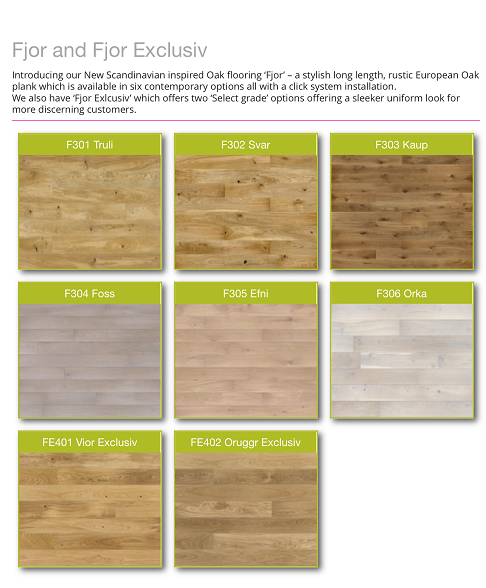 Kersaint Cobb ranges use English, French and European Oak and for the most popular style of flooring in the UK, Rustic grade plank. This timber has survived many seasons which is reflected through its character and appearance, with colour variance large and small filled knotts, cracks and sapwood all of which add to the beauty and inviduality of their floors. See below for an example of their ranges.